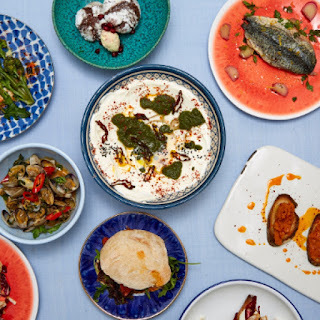 Control Change and Fat Macy's have pooled their resources to host three supper clubs on Friday 12th April at Good & Proper Tea near Chancery Lane to raise money for their projects. Tickets are just £50 and that gets you a seasonal three course dinner, prepared by the Fat Macy's team, in a lovely space, and with likeminded diners. Please support this! "We’re back with our second event, this time around the dinner table! We’ve joined forces with Fat Macy’s to cook up a delicious and seasonal 3-course meal whilst you chat with like-minded souls, all underpinned by the ideals of sustainable and ethical living. So come and break bread with us, meet the actual humans making change through their businesses and feed your curiosity of a more considered life!"